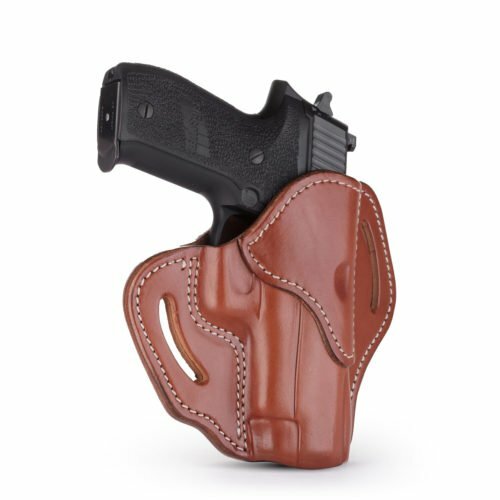 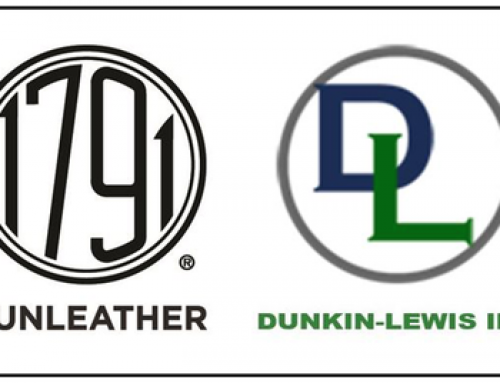 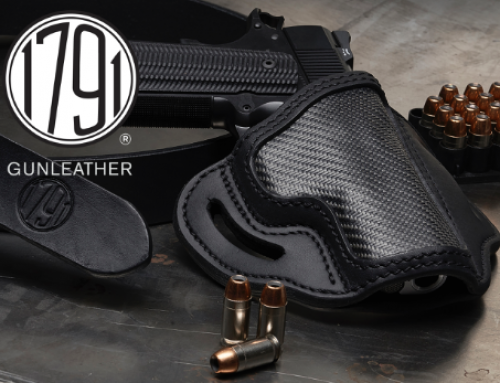 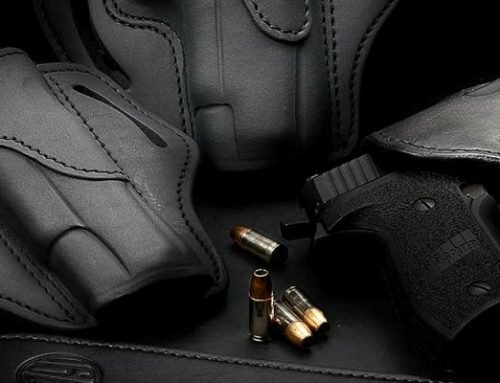 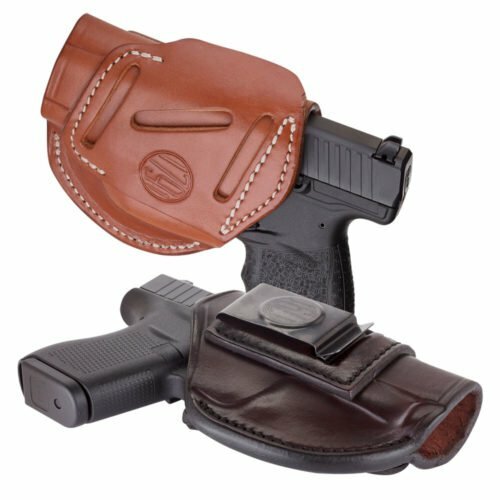 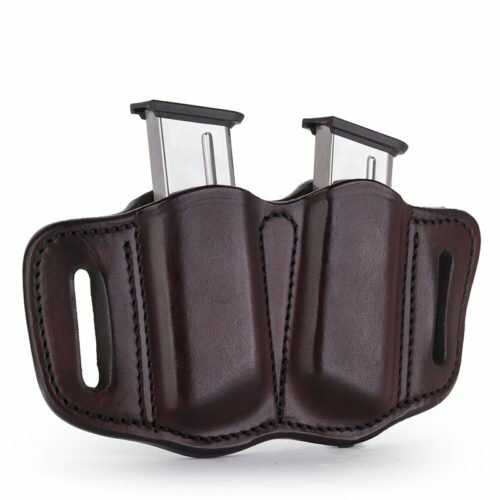 Miami, FL, U.S. – (January 14, 2019) 1791 Gunleather®, innovative manufacturer of premium hand-crafted leather gun holsters and belts, announces the 1791 Tactical® Kydex® line of premium holsters. 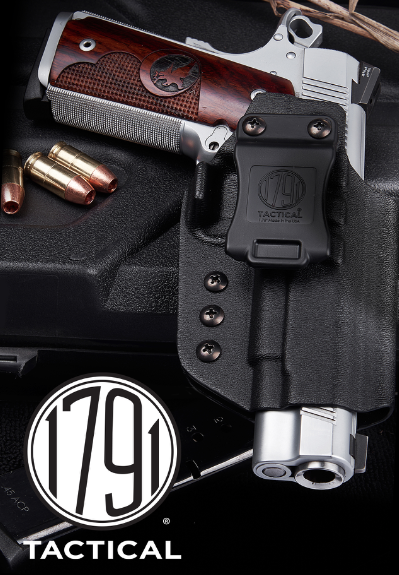 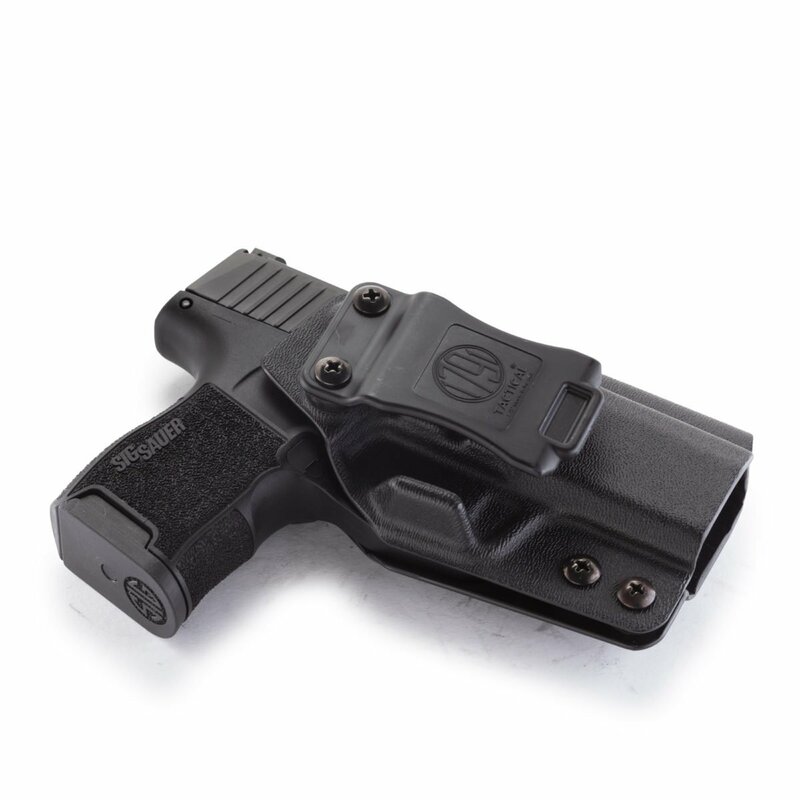 New for 2019, 1791 Tactical® IWB Kydex holsters will be on display in the 1791 Gunleather booth during SHOT Show®, at the Sands Expo Center in Las Vegas, NV, from January 21 through 25 in booth #1817. 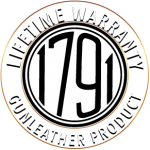 To see the newest product innovations for 1791 Gunleather, please visit us at SHOT Show 2019 in booth #1817.